"We should always design and build a case, as if we would be the installer and technician." That quote was made by the father of our founder and president, and it has been a cornerstone of our mission and philosophy over these thirty plus years. Give the customer what they need, not what we need. 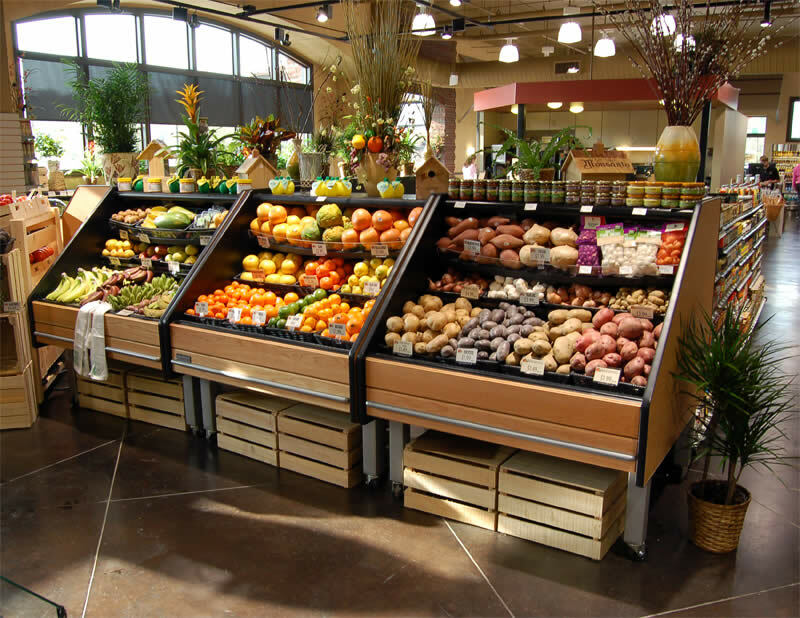 The principle of providing our retail partners with powerful solutions to meet their unique food merchandising needs encompasses who and what Southern CaseArts is today. Instead of just giving shoppers white metal boxes to line the supermarket lanes, Southern wanted to help retailers differentiate themselves through design and innovation, thereby developing the 'grocery store' into a compelling shopping experience. At Southern, design comes first. By utilizing an in-house design team, we are able to work with stores, both chain and independent, to help them develop their brand. This process of starting with design allows us to create cases that are tailored to meet specific customer needs. Therefore, the development of our displays is based on merchandising and customer preference. Our design and manufacturing process both literally and figuratively makes Southern three companies in one. Our catalog offerings are anything but standard, being cutting edge design that's ready to go off the shelf. The Standard line includes merchandisers that are ready to meet your needs, but can still be personalized for your store. When flexibility and adaptability are required to fulfill your more individual merchandising needs, look no further than Southern's Customized Standard line. The versatile merchandisers start with an Standard model, which we then customize to your specific requests in order to help realize your vision. In today's marketplace, you need to be able to set yourself apart from your competitors. You need to make your store a destination. Southern's Tailor Made line will bring your conceptual ideas into reality. The only limits are your imagination and the laws of physics, and laws are meant to be broken. From deli and prepared foods to fresh meat and produce, as well as everything in between, Southern has the merchandiser to meet your needs. Our design, engineering, and sales teams work closely together to insure your product fulfills both our exacting standards and your requirements. At Southern, we will utilize value, performance, and design to help you differentiate yourself from your competition and bring the WOW factor into your store. In today’s marketplace, a store needs to be a compelling place to shop that is relevant to customers. In order to set yourself apart, you need a partner that will help develop and provide solutions that work, not simply 'solutions' that are re-tread ideas from a competitor’s store. We believe that partner is Southern CaseArts.